MUMBAI: Mumbai, India’s richest city is planning to invest a sum of Rs 80,000 crore in launching a high-speed urban rail network to reduce the pressure on its age-old suburban railways. This significant revamp of the city’s transport system will benefit a population of over 18 million people, as reported by NDTV. The world’s biggest manufacturers of urban rail systems are bidding for a share of orders worth Rs 48,000 crore ($7.5 billion) for train coaches, wagons and other equipments from Mumbai, the report said. 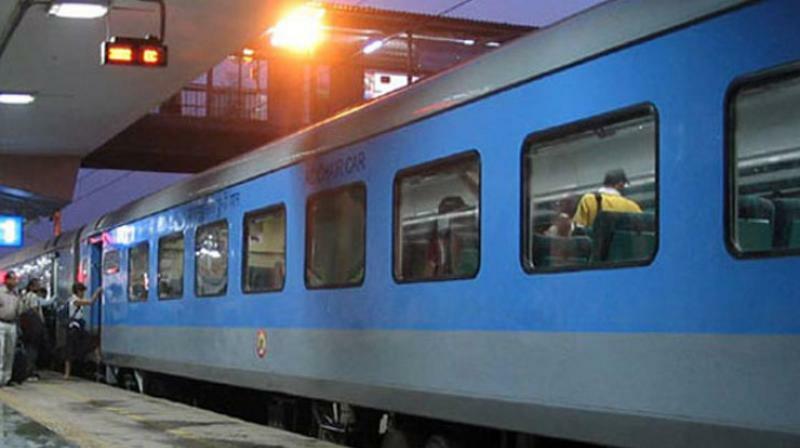 Local units of railway systems like Bombardier Inc., Alstom SA and Siemens AG are geared up to tender for contracts to supply rail wagons, coaches, signalling devices, non-civil equipments and electrical systems. Both Chinese and Indian companies have expressed interest in the proposed project, said the report. U.P.S. Madan, chief of the Mumbai Metropolitan Region Development Authority (MMRDA) said the project will be mostly an underground rail network stretching over 33.5 kilometres with six elevated lines, adding up to 190 kilometres. The completion of the project might take a period of six years. "We are doubling the railways transporting capacity in the city," Madan said. "It is going in areas which are hitherto not connected to public transport." Both Chinese and Indian companies have expressed interest in the proposed project, which will be mostly an underground rail network stretching over 33.5 kilometres with six elevated lines. "The Mumbai numbers are attractive enough for a number of manufacturers," Tilak Raj Seth, head of mobility at Siemens, said in an interview to NDTV. "We are interested in all electrical and mechanical systems in the entire metro project. Apart from civil and track, we are interested in everything." Harsh Dhingra, the chief representative of Bombardier in India said MMRDA’s efforts will probably show results in the coming three to four years. The project will encourage investments in India, he added.